Frederick Buckingham Kingdon’s The Kingdon Family (Stanley Press London 1932) is the essential starting-point for genealogical research into the Kingdon family. The author died in 1944 which means that his copyright on The Kingdon Family has now expired. Accordingly, and in the interests of assisting further private research into the Kingdon family, I am making available a copy (scanned by myself) of this important document. For a free download click on the following hyperlink. In early 2017 I published The Origin of the Kingdons, in which I trace the family history right back to 1066. 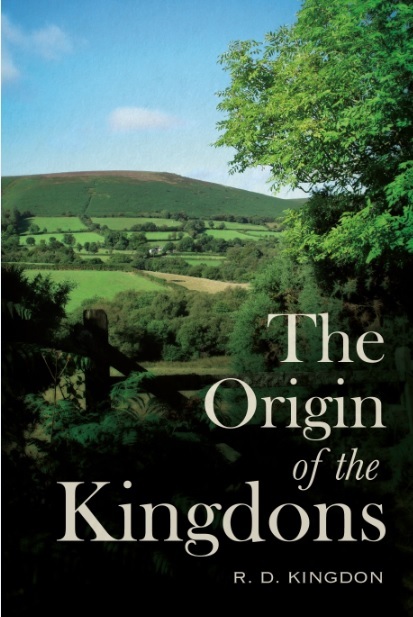 In the interests of assisting further private research into the Kingdon family, I’ve made this book available for free download: just click on the following hyperlink.